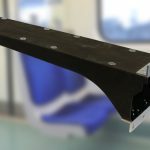 An innovative hybrid composite tooling system developed by Composites Evolution utilises the benefits of flax fibre reinforcements to reduce the cost of carbon-epoxy mould tools. 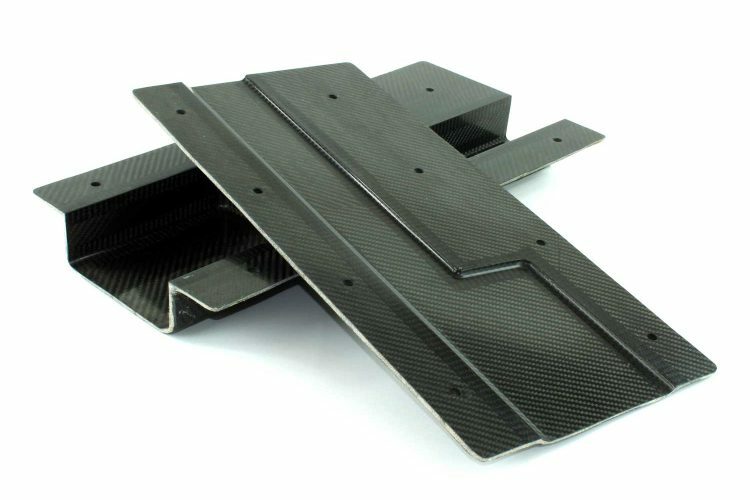 Working in partnership with moulders KS Composites, Composites Evolution has developed a new tooling prepreg system based on a hybrid combination of carbon and flax reinforcements. Currently, a standard all-carbon tool might consist of a number of heavier weight bulking plies sandwiched between lower weight outer surface plies. In the new hybrid tooling system, several of the carbon bulking plies are replaced with more cost-effective flax. It is possible to do this because the thermal expansion properties of flax fibres are sufficiently similar to those of carbon. The result is a hybrid carbon-flax tool in which the material costs are reduced by up to 15% in comparison to an all-carbon tool. Secondary benefits include a reduction in tool weight of up to 15% (flax fibres being less dense than carbon fibres) and a reduced environmental impact due to the use of sustainable flax.